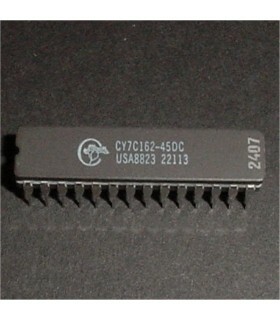 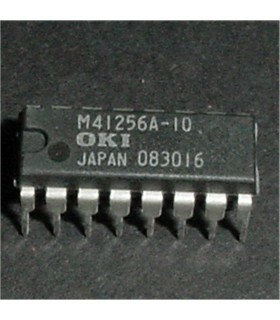 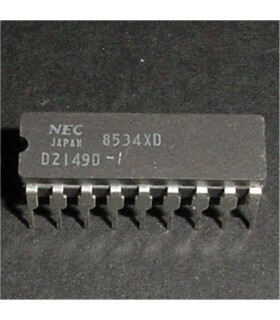 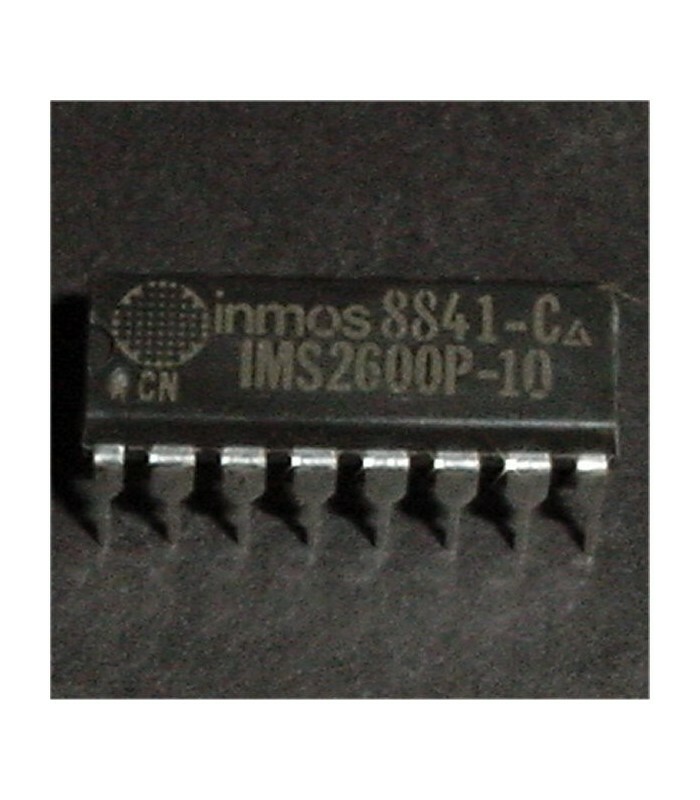 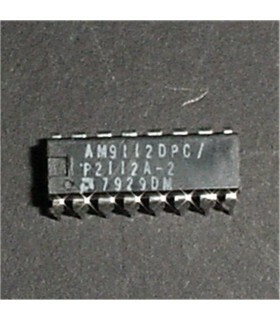 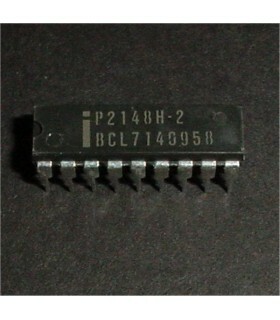 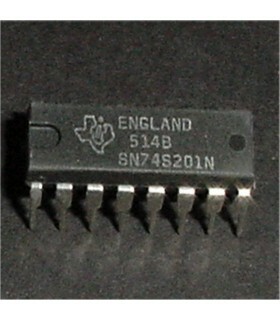 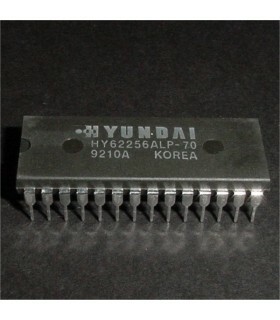 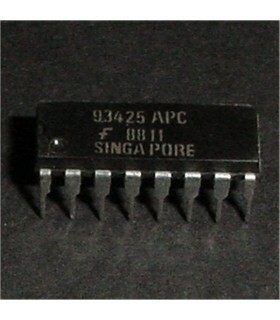 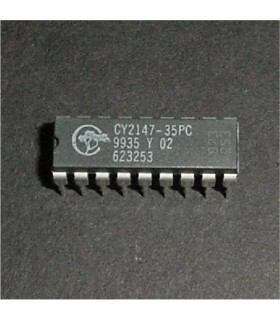 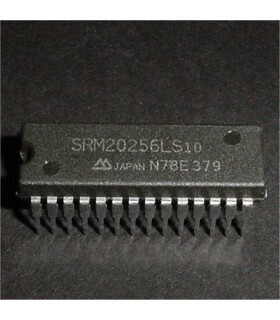 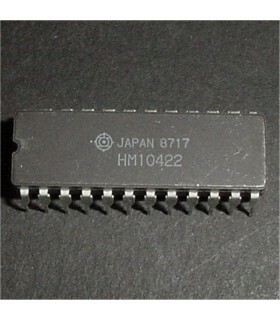 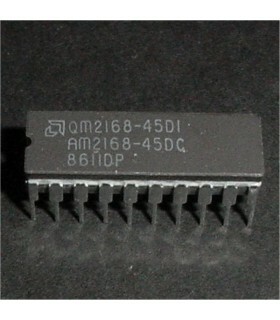 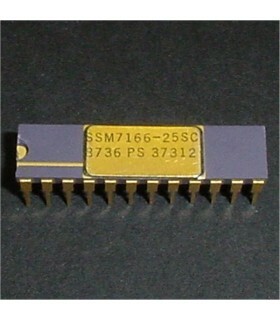 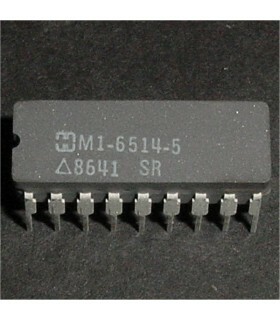 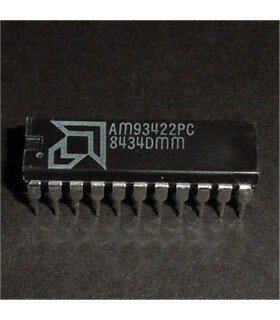 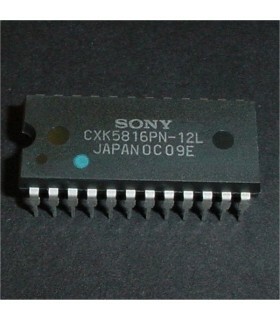 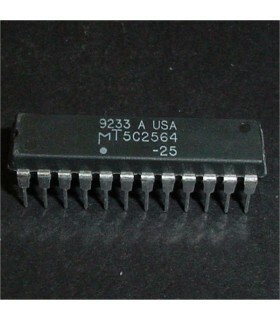 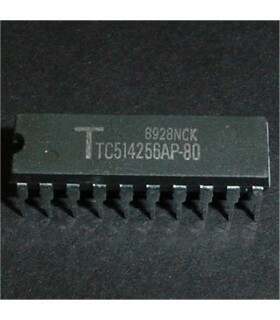 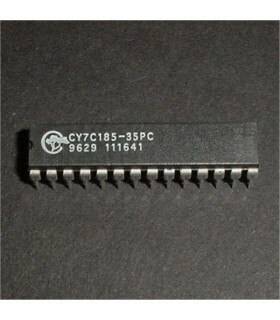 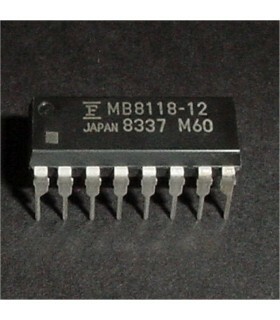 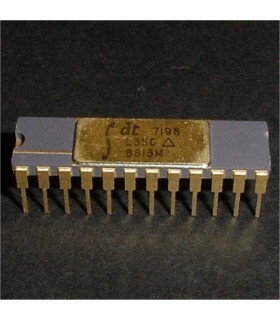 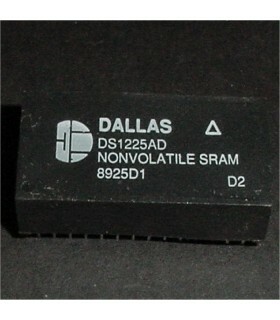 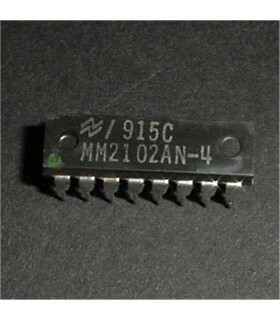 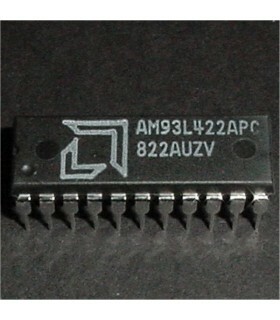 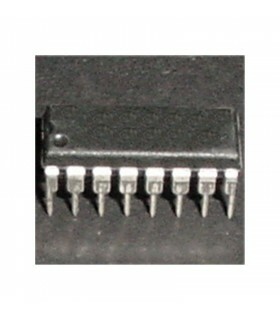 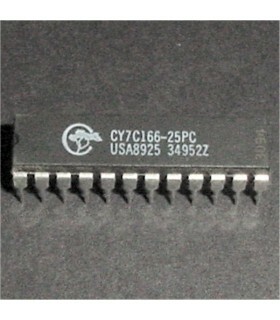 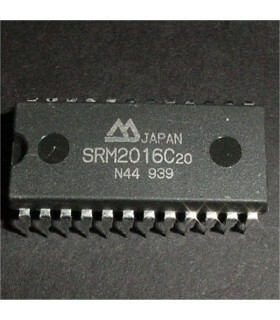 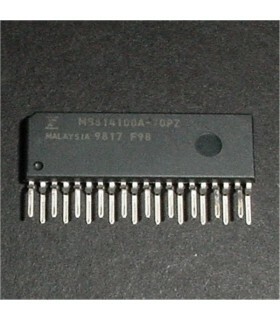 Although it is very similar to 4164 ram, this is the only ram that will work on your professor pac. 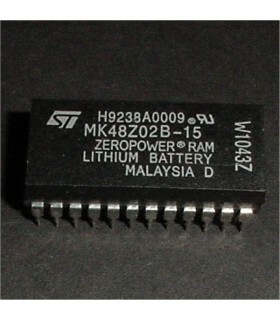 These are getting extremely hard to find. 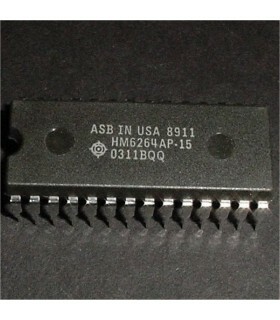 If you have a professor pac I suggest you have some spares on hand.